Medieval romance | Romance Or Not Romance? For a limited time, starting on Wednesday 24th May, ‘Collected Romances,’ my anthology of seven short historical romances, will cost just 99c – that’s seven stories for the normal price of one! I’m also happy to report that it’s enrolled in the Smashwords’ sale until the end of July, so you can buy it half-price ($1.50) from Smashwords until then. World Book Day seems a good time to announce that ‘Collected Romances,’ my anthology of seven short historical romances, will be free for the final time on Amazon from 11th to 15th March – ending on Mother’s Day, here in the UK! If you read and enjoy the book, I would appreciate reviews on Amazon and elsewhere. ‘Three Medieval Romances’ recently had a face-lift, and I’m thrilled with this new cover, which suits the book perfectly. If you’re an Amazon customer, you can acquire the stories included in ‘Three Medieval Romances’ in an even better value deal this weekend by buying my ‘Collected Romances’ whilst it’s featured on Kindle Countdown. ‘Collected Romances,’ my anthology of seven short historical romances, will be priced at only 99c (99p in UK) from Friday 3rd to Sunday 5th October – that’s seven stories for the normal price of one! If you read and enjoy the collection, I would really appreciate reviews, recommendations and ratings on Amazon and elsewhere. This was designed by Melissa Alvarez. It’s not long now until my Kindle Countdown Deal Promo for Collected Romances, my historical romance anthology which includes ‘Rhiannon,’ along with my six other published short romances. At the start of this deal (3rd October) you’ll be able to buy seven stories for the price of one! ‘Collected Romances’ contains the short stories: Brizecombe Hall, Kitty, The Hangar Dance, Danburgh Castle, Braggot Park, Rhiannon and High Sea. At $2.99 it’s great value compared to buying the stories individually. I do appreciate that some readers are either looking for only clean romances or are after something more sensual, and this collection contains both, so all stories may not be to everbody’s liking! To clarify the rating of the stories, Brizecombe Hall, Kitty and The Hangar Dance are all sweet romances. 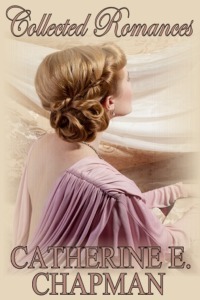 They are also available in the collection, ‘Three Romances,’ from both Amazon and Smashwords. High Sea, only available individually at Amazon at present, is also a sweet romance. 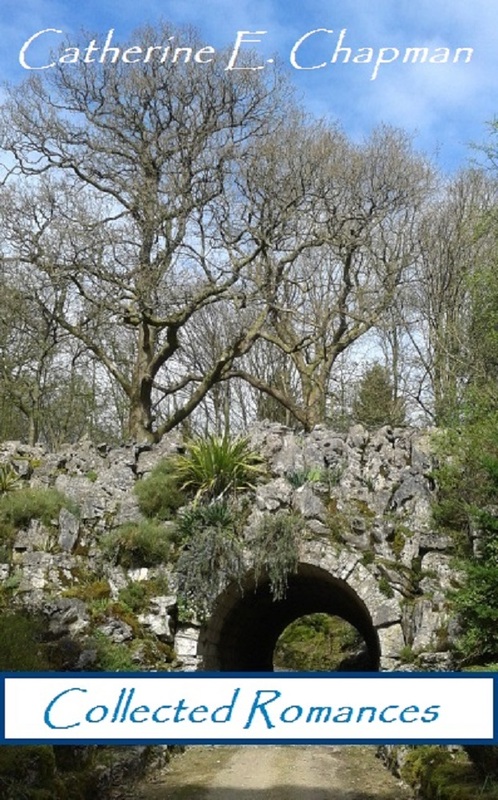 Danburgh Castle, Braggot Park and Rhiannon are more sensual romances and are available as a collection of ‘Three Medieval Romances‘ from both Amazon and Smashwords. I’m really pleased to be having lots of downloads of both Collected Romances and High Sea through Amazon’s Kindle Unlimited programme. It seems this is a great way for authors to connect with new readers. I’m running a promo of Collected Romances on Amazon Kindle from Friday 3rd October. It’s a Kindle Countdown Deal, which means that on Amazon UK, the book will cost 99p, rather than £1.99, from 3rd – 10th October, and that on Amazon.com it will cost $0.99 from 3-5 October and then $1.99 from 6-10 October, so if you’d like to buy the book but want to hold out for a bargain price, grab it on 3rd October! 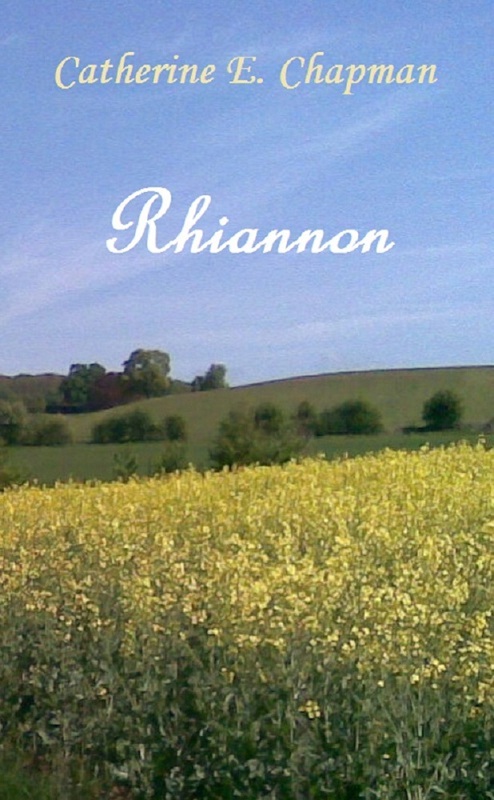 Rhiannon, a Welsh farmer’s daughter, is smuggled into a walled English garrison town. Harboured by a merchant and his son, her happiness is shattered when her presence in their home is discovered. 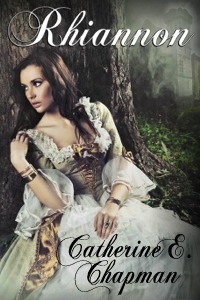 Taken to the castle, Rhiannon’s fate lies in the hands of Lord Edward. Will he believe Rhiannon’s claim that all she wants is to be a lady? It’s a short Medieval romance that’s adult in tone. If you read and enjoy the story, reviews, recommendations and ratings would be appreciated.